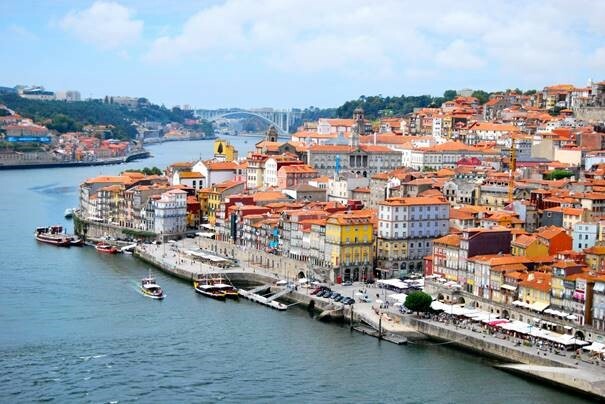 Porto has been selected to host the next edition of the biennial CITIES Forum. The OASC member city has won an open call launched in summer 2018 by the European Commission’s Directorate-General for Regional and Urban Policy. The CITIES Forum is a biennial major event of the European Commission that brings together key stakeholders from European, national and local levels to debate the progress of the Urban Agenda for the EU, the urban dimension of Cohesion Policy as well as the EU response to the urban dimension of the 2030 Agenda and the New Urban Agenda. The fourth edition of the CITIES Forum will take place at the end of 2019 and will welcome 500 to 600 participants during two days. More information will become available over the next months.